I always thought that Allelujah and Soma are brother-sister and not this kind of relationship. 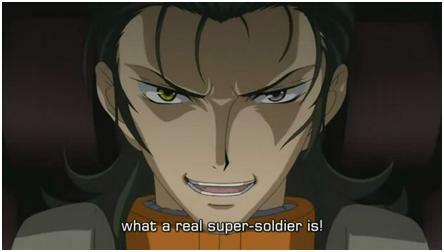 >_> Anyways, Gundam 00 is damn boring. Too many emos in it. The only character I like is Andrei Smirnov. Still prefer the UC Gundam. Even SeeD is more entertaining! 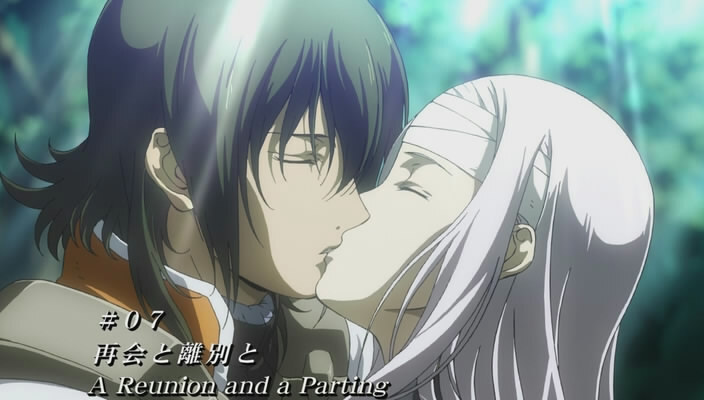 This entry was posted in Anime & Manga and tagged Gundam 00 on December 2, 2008 by Khim Hoe. 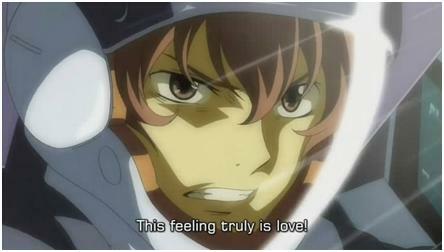 Gundam 00 first season has ended last week. I’m kinda disappointed with the ending because it lack of intense fighting between mecha. All the fight concluded easily and lasted very shortly. They focus more on talking than fighting. And I’m really disappointed with the fight between Setsuna and Graham. I’m expecting the GN Flag vs Exia would be an intense fight. Instead, it is a very short fight! The fight scene lasted less than 3 mins. And the Flag badly damaged in that short period of time. I would Gundam 00 is not as exciting as I expected, even though there are some great episode. I hope that the second season would be better. Allelujah/Hallelujah is damn badass in this hairstyle. 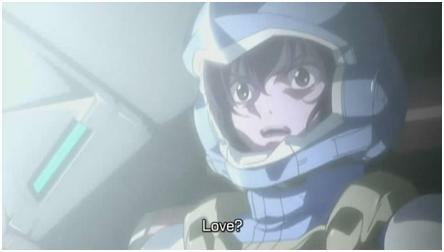 This entry was posted in Anime & Manga and tagged Gundam 00 on April 5, 2008 by Khim Hoe.